Hoteli Krk in collaboration with Krk's Prosciutto House and local producers organize the unique gastronomic and oenological presentation of local products. The island of Krk is exceptionally rich in high quality local products, such as widely known wine Vrbnička Žlahtina, sheep cheese and the Krk's prosciutto, the first Croatian product to obtain the certificate of the geographical origin in the European Union. 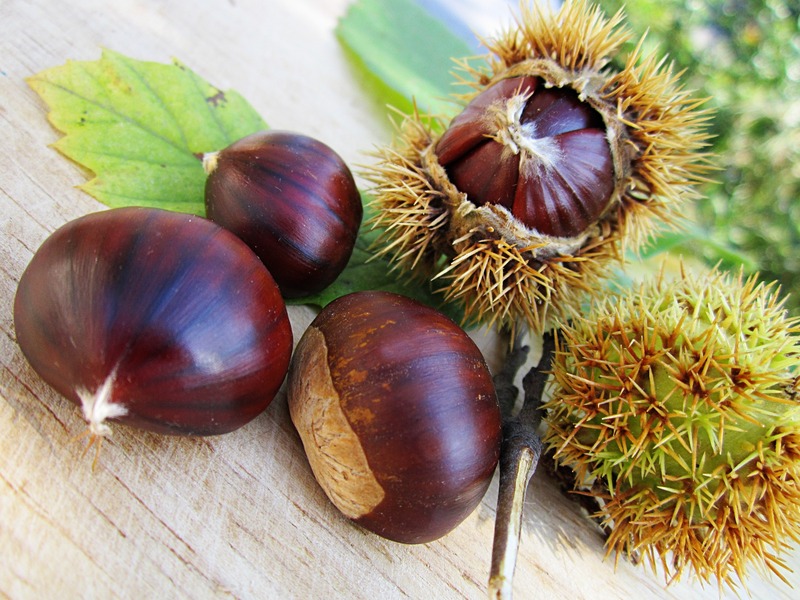 In order to present the eno-gastronomic offer of the island and its uniqueness, Hoteli Krk in collaboration with some of the leading local producers organized „Wine and chestnuts days“. During that event, the guests and visitors can taste and buy top quality local products such as prosciutto, wine, sheep cheese, honey and olive oil, as well as to enjoy autumn delicacies - chestnut cakes and sweets.